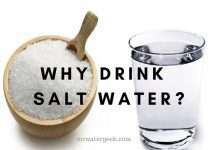 Home Health Salt Water Why Is Drinking Salt Water Such A BiG PROBLEM? 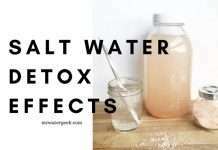 Drinking salt water effects – why is saltwater so harmful to the body? We all know that it’s a bad idea to drink saltwater, even if it’s all you have and you’re dying of thirst. Yes, it tastes disgusting (especially when you drink a lot of it). 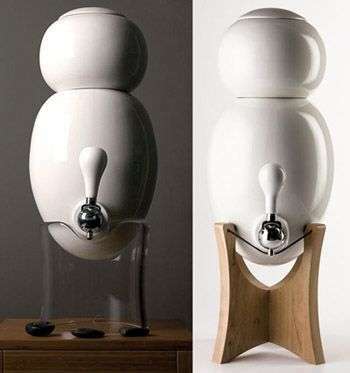 And yes, it doesn’t really quench your thirst. Have you ever been minding your own business having fun at the beach but then accidentally drink some saltwater? Apart from the horrible taste it’s not a big deal right? Well maybe so until you start to get an upset stomach later that day. If you drank a significant amount of water that day then maybe it’s a lot more worse than a stomach upset. Don’t get me wrong, drinking a small amount of water is not necessarily bad. 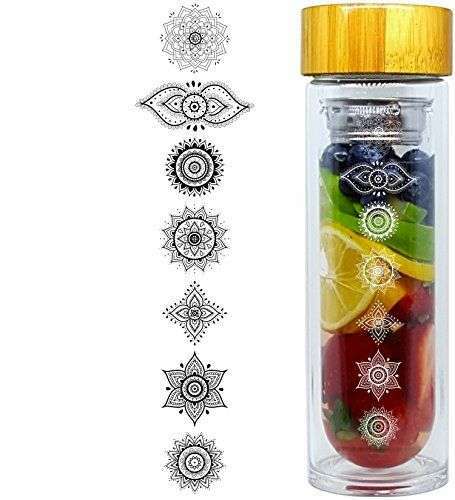 In fact there are a growing number of fads that actually encourage people to periodically drink a small amount of saltwater. 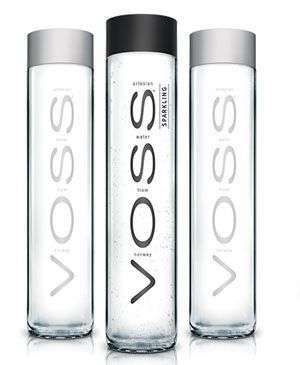 The issue is when you drink a large amount of saltwater and perhaps even rely on it as your main source of hydration. But do you know why drinking salt water is bad for you? In fact, salt water isn’t just bad for you, it’s actually very dangerous. In some cases even deadly. This is very unfortunate because about 70% of the planet is covered with water but sadly, around 97% of it is undrinkable. So again, why is it so dangerous to drink saltwater? The answer is fairly complicated and will be covered in depth in this extensive post. What Happens To The Body When You Drink Salt Water? Why Can’t Kidneys Cope With Saltwater? Why Is Drinking Saltwater Bad For You? 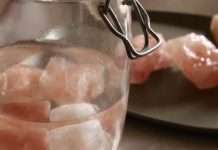 In very simple terms, your body can not cope with saltwater because your body can only process a small amount of salt at a time. 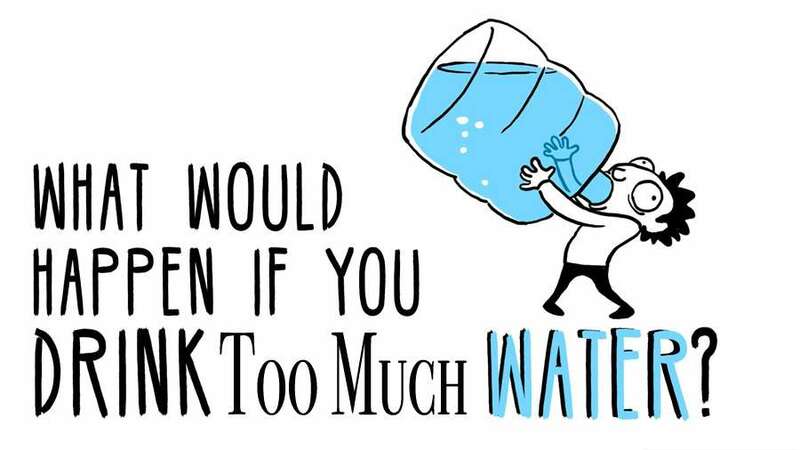 Thereby drinking a large amount of saltwater means your body loses more water volume than you consume. The counter-productive outcome is that you actually become more thirsty by drinking saltwater. How does that happen? Well the technical term is “osmosis”. And this is a very fancy way of saying that your body is using a lot of energy to expel salt from the water. If you really want to understand what happens to your cells when you drink salt water then you need to understand the role of your kidneys. Particularly how your kidneys work and what your kidneys actually do. This is why a person suffering with kidney failure needs constant and continual dialysis to help keep their body clean and remove other icky stuff from their system. 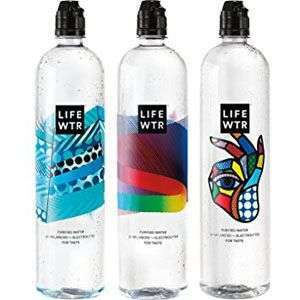 Now that we have established that kidneys are responsible for removing waste, why can’t it deal with lots of saltwater? The answer is that kidneys are only able to create urine from consumed liquids that are 2% salt or less. However, saltwater is typically around 3.5% salt, which is almost double what the kidneys can cope with. This is why your kidney struggle under the weight of all the salt they have to process. It may try to manage by taking liquid from other parts of your body in an attempt to try to lower your blood salt volume. But this causes instability and other organs can also become affected making them to stop functioning properly. 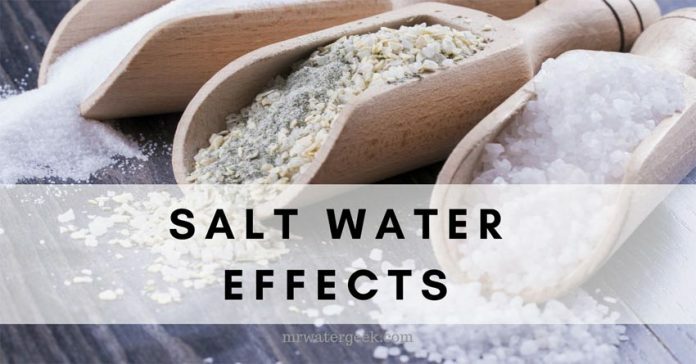 But beware because drinking salt water effects can very often mimic symptoms that are caused by other conditions and illnesses. 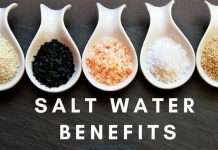 The primary reason for saltwater being dangerous is your body’s’ (in particular your kidney’s) inability to effectively process all the salt. Have you ever had a little to much to drink when out with friends one night? You then find that your reactions are slower, you’re off your game, thoughts become muddled. This is all down to your system being intoxicated and struggling to expel all the excess alcohol in your system. Salt poisoning has similar signs to alcohol intoxication. As discussed in the previous section, salt intoxication looks a lot like alcohol intoxication. This is because both of them affect the system in charge of dealing with your responses i.e.your CNS (central nervous system). The central nervous system is the control hub of your body. The CNS is responsible for regulating everything in your body. This includes everything from movement to taking a breath. Thereby the intoxication process severely affects the CNS while it attempts to keep your body functioning. One way that your CNS tries to keep your body functioning is to shut down what it considers to be less important functions while trying to de-stress both your organs and body. While the CNS focuses on preserving your vital organs, your thinking might become stunted. This also means that you may have problems making connections between thoughts. All because your CNS is focusing on prioritising your limbs working and you being able to breathe. Very mild symptoms of confusion, lethargy and jitteriness. More severe symptoms arise from dehydration that includes a seizure, spike in blood pressure and a coma. Your heart rate will increase, so will your blood pressure and respiration. Confusion and lethargy can inhibit good decision making and affect your judgment. If these symptoms continue unchecked then you may experience much more severe responses. This can include things like a heart attack or a myocardial infarction. Confusion can cause you to not fully appreciate how urgent and severe your symptoms are. Additionally, the lethargy you experience might mean that you don’t get help in a timely manner. If you have only consumed a very small amount of saltwater, maybe while swimming at the beach then you probably don’t have to worry too much. The kidneys present in a healthy adult are perfectly able to cope with tiny amounts of saltwater. However, if you drink a large amount of saltwater the story is different. Especially if you start to feel the effects of saltwater poisoning / intoxication. 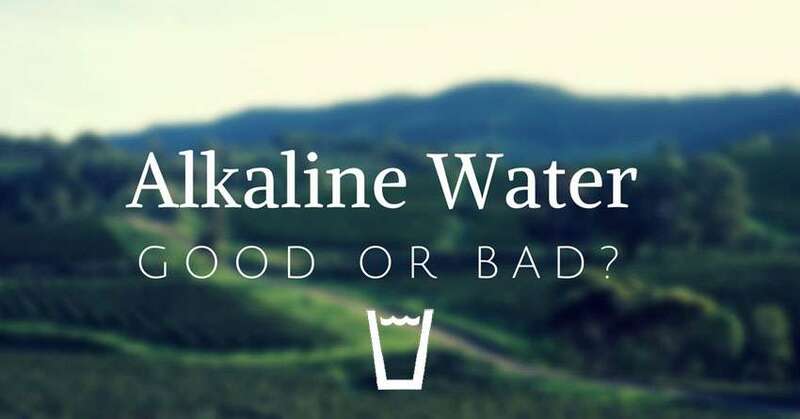 The best and most obvious way to reverse any potential side-effect of saltwater poisoning is to drink an even bigger amount of fresh drinking water. This should help your kidneys dilute the amount of salt in your system. You might be lucky enough that your body is able to purge out the saltwater by itself. 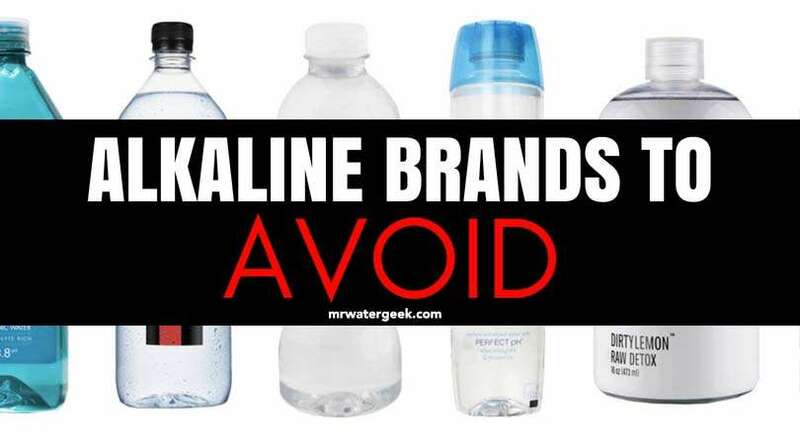 However, it is still important to replace any water you have lost by drinking clean salt-free water. Just don’t drink the fresh water too quickly! Don’t have any freshwater to hand? 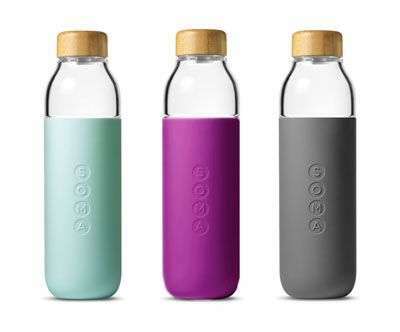 Then try to find other salt free forms of hydration to consume and balance out the salt water. 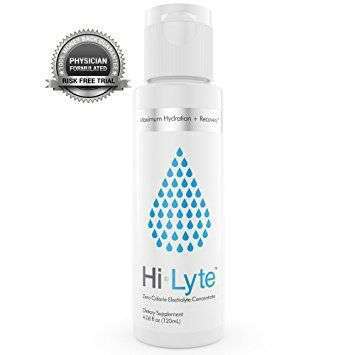 Electrolyte rich alternatives like coconut water are very good. However, do try to quickly consult a medical expert if you use this method to make sure an imbalance hasn’t already happened. If very severe symptoms of salt poisoning are already present then it is very important that a health expert is consulted as quickly as possible. So, you’re thirsty but don’t have anything around to drink other than saltwater, what do you do? Well you’re first choice is to filter the water to remove all the salt and make it drinkable. 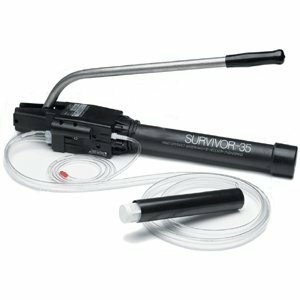 You can try something like a lifestraw or portable desalinator. Failing that you can quickly, easily and safely get hydrated by eating fruits and vegetables with high water content. Some fruits are over 95% water and also provide your body with essential minerals and nutrients too! 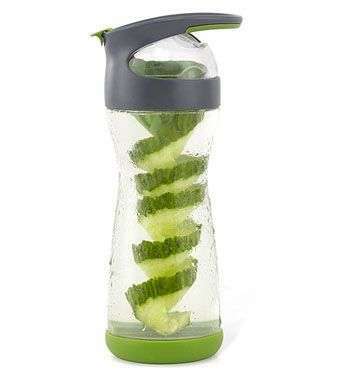 It is possible to “eat” your water with fruits and vegetables that naturally have a high water content. Things like watermelons an cucumbers are over 95% water. Can you find some coconuts? Great! 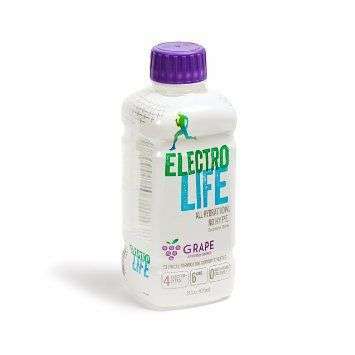 They not only provide you with a natural healthy form of hydration, coconut water is also a good source of electrolytes. In fact, almost every type of fruit has a high water content, so try to guzzle those down if you’re feeling thirsty. However, you must also bear in mind that fruit can sometimes contain simple sugars. So focus on fruits that are not naturally sweet. For instance, you should avoid fruits like mangoes and bananas because they have a higher sugar content. Here are some more alternative ideas to the ones above. I’ve put these into a separate section because although they work, they might not be as tasty as the previous suggestions. Sempervivum is a type of plant that has a high water content contained in its waxy leaves. The next option might sound strange but cactus. Yes, that’s right you probably don’t want to believe it but cacti is actually a good source of hydration. Especially as cacti are both high in alkalinity and fibrous inside. Alternatively, you can also opt for a prickly pear cacti. This is well known for the large sweet fruit that grows on the tip of its leaf. A vine and I don’t mean the popular entertainment media platform. I’m talking about the plant (think grapevine), which holds a surprising amount of water. Check if the vine is safe to consume by checking the diameter. 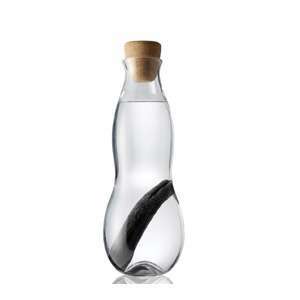 If it is over 1.5 inches, then it generally has water and if the water runs clear, you can drink it! Another option is Miner’s lettuce, which is a wild plant that is native to North America. It’s a great choice because it is both high in hydration and high in vitamin C. The vitamin C makes it a sweet tasting plant and you can identify it by it’s very light green leaves and a stem that grows through it. Chances are that you are thinking there isn’t a situation where you would only ever be able to exclusively drink saltwater, right? But there are almost one billion people on the planet that don’t have access to clean drinking water. This is despite the fact that the surface of the earth is covered in water. 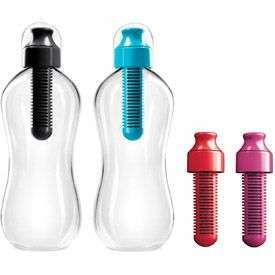 Finding ways to quickly and easily make all this readily available water drinkable would be a great help to many. Apart from the great need for easy and portable desalination, we also need to know the signs of poisoning. Sometimes vulnerable people like say children might not know the dangers of saltwater and consume it in large quantities. It is important to be able to recognize the signs so that you can help treat and prevent it from getting worse. 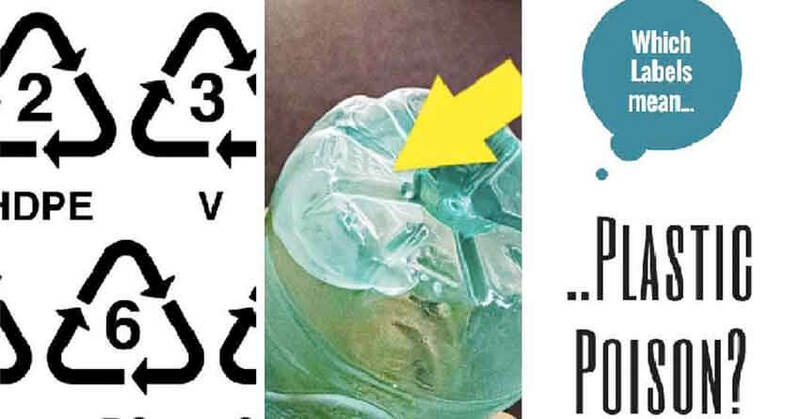 Once you spot the signs, then the next step is to know how to treat it, which in most cases is to get the person to drink freshwater. In the case of an emergency where no freshwater is available, this article has given you plenty of alternatives. You can get hydration from water rich fruit and vegetables like cucumber, watermelons, coconut water and even plants like cacti. The very best way to deal with saltwater poisoning is to prevent it from the start. Learn how to make a DIY salt water filter in the case of emergencies. 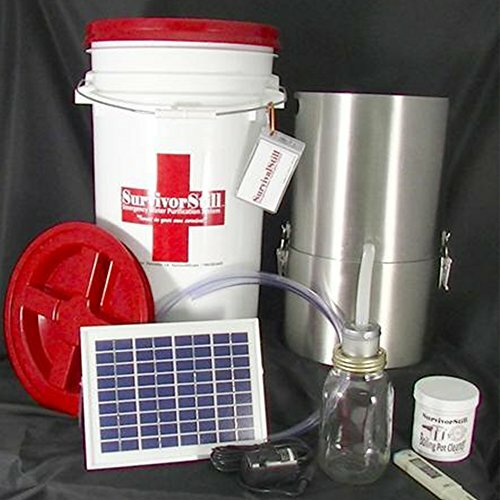 Or a better alternative is to always have a portable desalination kit with you when you travel, hike, go on a cruise, boat or simply plan to be in the outdoors. - Very easy-to-use for any skill level. 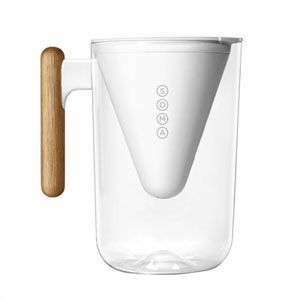 - Hand-operated emergency salt water filter. 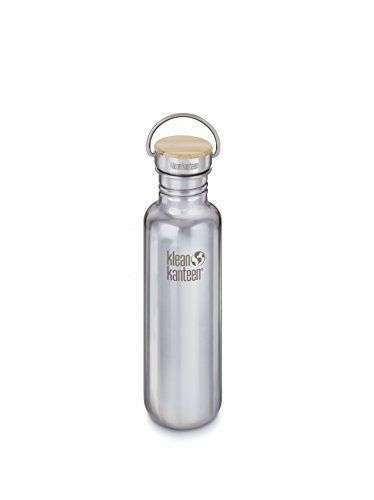 - Easily fits into an emergency kit. 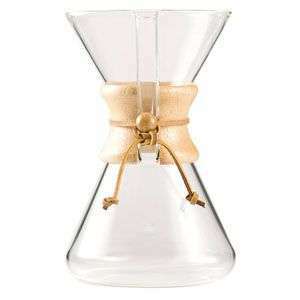 - The best survival water distiller on the market. - Produces 18 gallons of clean water a day. - Doesn't need electricity to operate. - Easy to set up and store away. - Standard Carry Case and Pediatric Pad. Van Vliet B, Montani J. 2008. The time course of salt-induced hypertension, and why it matters. Int J Obes Relat Metab Disord32:S35–S47, 10.1038/ijo.2008.205. Warner RR, Stone KJ, Boissy YL. Hydration disrupts human stratum corneum ultrastructure. J Invest Dermatol. 2003;120:275–284. Mac-Mary S, Creidi P, Marsaut D, et al. Assessment of effects of an additional dietary natural mineral water uptake on skin hydration in healthy subjects by dynamic barrier function measurements and clinic scoring. Skin Res Technol. 2006;12:199–205. Sacks FM, Svetkey LP, Vollmer WM, Appel LJ, Bray GA, Harsha D., et al. 2001. Effects on blood pressure of reduced dietary sodium and the dietary approaches to stop hypertension (DASH) diet. N Engl J Med 344:3–10, PMID: , 10.1056/NEJM200101043440101. I completely agree with you, Sea water causes dehydration. Actually salt dehydrates, the more sea water you drink the more water your body loses. Bodily functions starts to suffer because of the lack of water in your system. Dehydration cause increase in thirst and also causes you to urine more often, as your body is trying to get rid of excess of salt. More urine and less water worsens the dehydration. Thanks for sharing your thoughts and feel free to stop by again anytime.